My husband and I have spent the past couple of months watching every episode of Sherlock for the first time ever and we greatly enjoyed it! 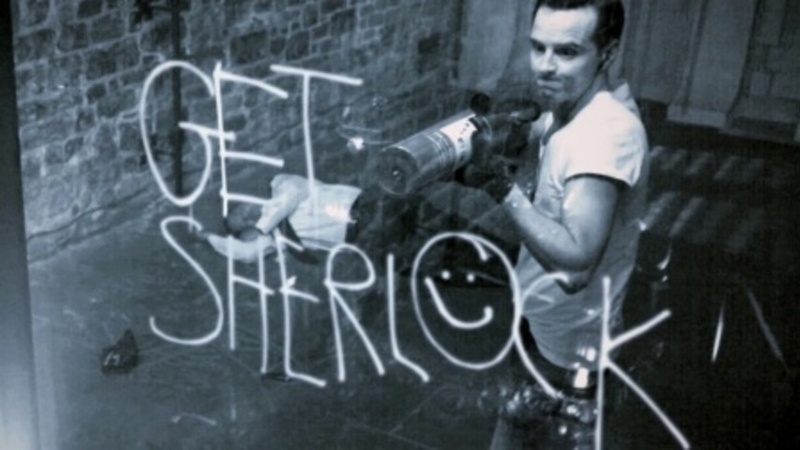 Now we’re hoping for and waiting for Series 5 just like every Sherlockian out there! The standoff between Sherlock Holmes and Jim Moriarty comes to a head, and Sherlock is faced with a choice to let Moriarty go or to save those he loves. Or is there a third option? Aside from it just being a great episode, it’s also nice to see Sherlock’s more caring side. Two years after his supposed death, Sherlock returns for a new investigation, and Watson is less than pleased for being kept in the dark. I enjoyed Watson’s reaction to Sherlock in this one, as well as their moment in the train at the end. It was also fun to see a variety of theories as to how Sherlock may have faked his death scattered through the episode (I have to imagine some of these came from fans). 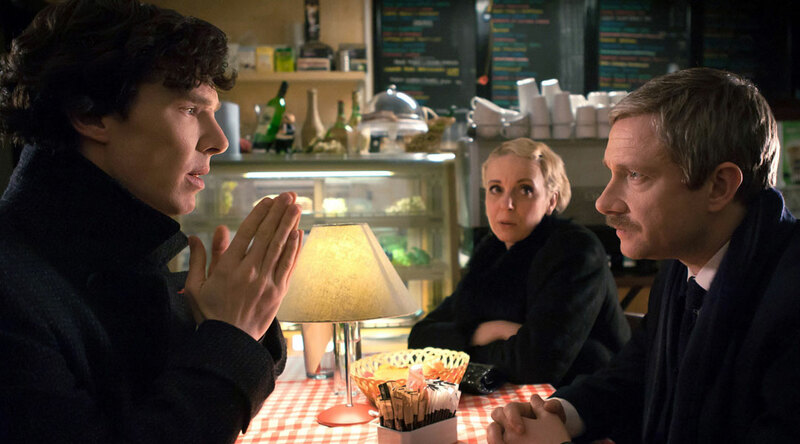 John and Mary are getting married, and as best man, Sherlock takes his duty to give a speech very seriously. 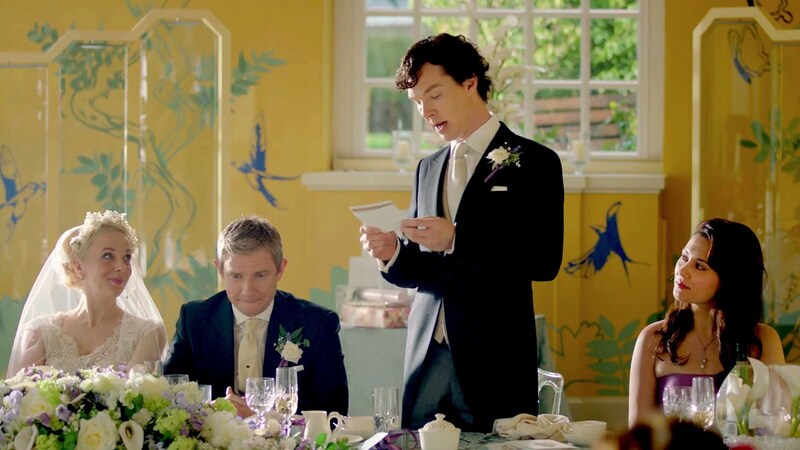 In possibly the worst and most long-winded best man speech in the history of weddings, however, Sherlock, of course, manages to solve another mystery. 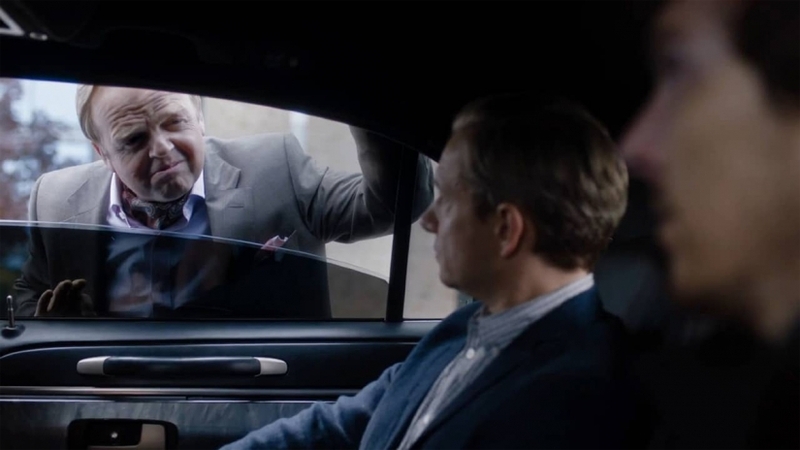 This was another one where I really enjoyed seeing Sherlock outside of his usual element. Most of this episode takes place in the past, as Sherlock imagines himself solving a case in the vein of the original Sherlock Holmes we know. Such a fun tribute, while still managing to move the present-day story forward. Season 4 overall is both really good and really messed-up. In this particular episode, Sherlock is determined to uncover the truth of business mogul Culverton Smith. The case in itself is really interesting, but then at the end of the episode a total bombshell is dropped that changes what Sherlock thought he knew about his family. Overall, I loved so much about this show, particularly the intricate plots filled with surprising twists that left me aching for more episode after episode. 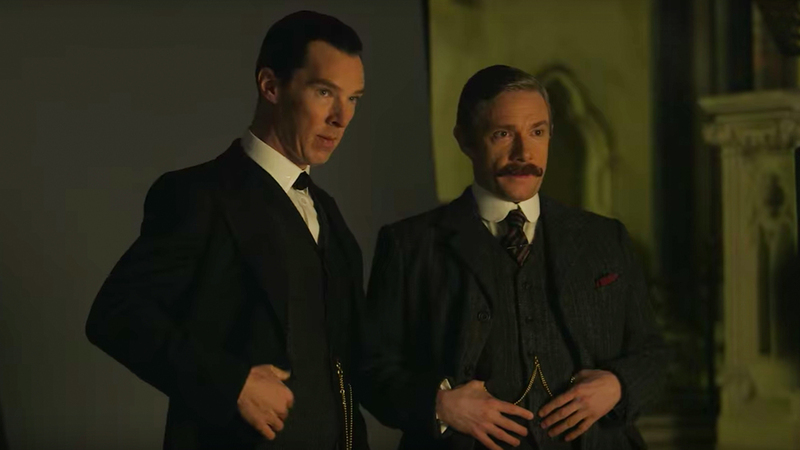 And it’s really hard to go wrong with Benedict Cumberbatch and Martin Freeman side by side. They truly nail the characters. If you haven’t seen Sherlock yet and have any interest in the original Sherlock Holmes, or just love great storytelling, I’d highly recommend it! Have you been Sherlocked? Which episodes are your favorite? Yeah, I don’t know why people didn’t like the last episode or so either. It was definitely crazy suspenseful! So glad you watched this!!! And suddenly wondering how I didn’t know that you hadn’t – haven’t you had like a Sherlock pop forever? or is that new and I imagined that he’d been around forever (also I love him). The Woman! The first time I saw A Scandal in Belgravia I was a bit off put because of the time jumps. But then when I rewatched it (because it took forrreeevvveeer to get s3 and s4) I really, really liked it. I like that Sherlock has this completely different relationship with this woman and she is intriguing and beguiling and it’s fun to see Sherlock off his game. Plus the whole scene in the palace is HILARIOUS! If I had to pick a favorite from the first season it would be A Study in Pink except that they raise the music every time Sherlock explains his deductions which is unfortunately. s2 – I love Reichback Fall, but Scandal in Belgravia is my favorite. s3 – The whole season is great! The Empty Hearse is hilarious. I think part of the reason they included all the theories on how he did it was because they could then offer up answers to satisfy the audience without actually answering it at all. And I love, love, love Sherlock’s like to Watson at the end on why he’ll never say how he did it. It’s so touching and subtle and I love it! Then of course the Sign of 3 is hilarious and great. But I have to think my favorite of the season is His Last Vow. The bad guy is totally creepy but that scene! That scene in the apartment with Mary when they’re sorting everything out is so full of emotion and sub-text and so powerful I forgive the icky bad guy. s4 – totally threw me for a loop. I haven’t rewatched it so I don’t know what my favorite is. I still have to come to terms with the big revelation because it felt like it came out of nowhere so I wasn’t sure I believed it. But they allude to it in His Lase Vow so I’m willing to give it a second chance. Well, I wrote this post last July, and I think I got the Sherlock Pop for my birthday in September, so not exactly forever. Funnily enough, however, my husband and I are rewatching the series right now! And I did enjoy Scandal in Belgravia more this time around. The scandalousness of The Woman definitely threw me the first time. His Last Vow is going to be our next episode.